Whether you are looking to work with Lisa Lieberman-Wang, CEO F.I.N.E. to FAB directly, hire her for a speaking engagement or bring her in to consult for you or your business you will be elated with the results you will get in a very short time frame. She is amazing at taking you from “What’s wrong with me?” to “I’m happy, healthy & free!” All change starts with you. Lisa is phenomenal at getting to the point quickly and easily to see immediate long lasting results. 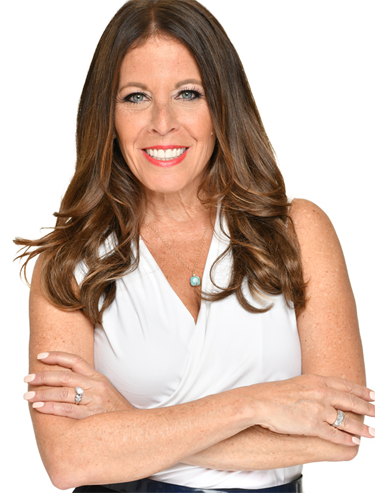 Work with Lisa Lieberman-Wang to Breakthrough and be Empowered to Live an Authentic Life that is Happy, Healthy & Free now!